Earn your black belt Downtown! 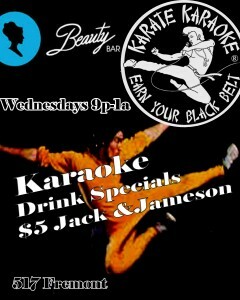 Karate Karaoke is on Fremont St. at the Beauty Bar! Join the fun!